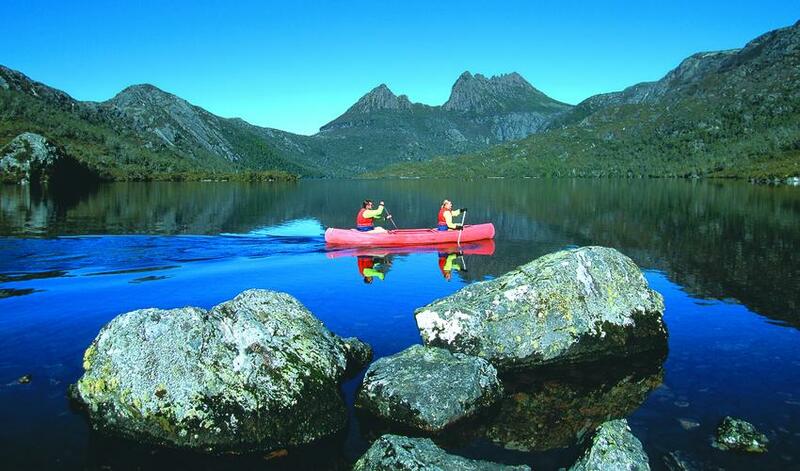 Peppers Cradle Mountain Lodge is an ideal accommodation experience during your time spent exploring Cradle Mountain-Lake St Clair National Park. 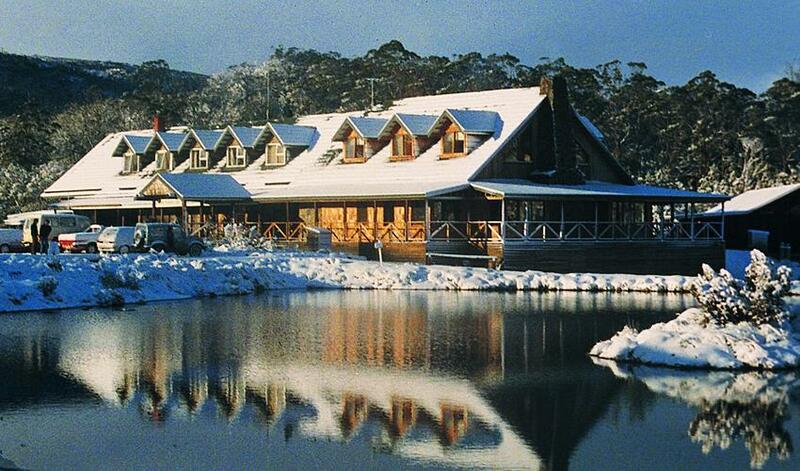 Unlike the Cradle Mountain Huts Walk where you walk to a different hut everyday, Cradle Mountain Lodge is the perfect place to stay if you prefer to do day trips around Cradle Mountain and try a variety of activities and then return to the same comfortable room every night. 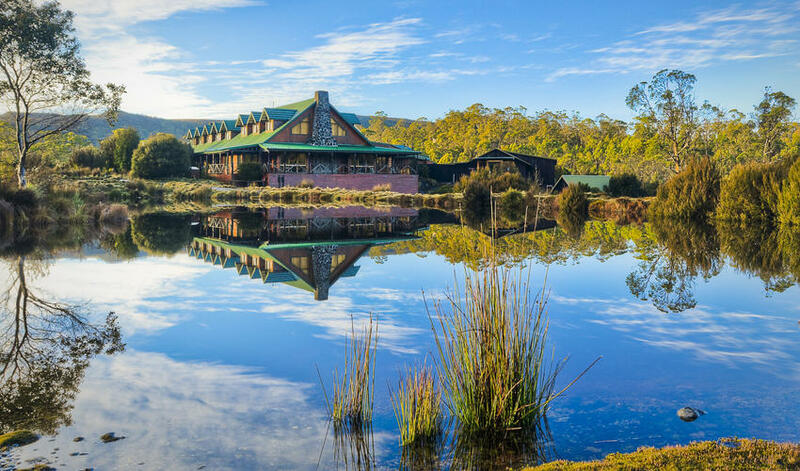 Located on the northern edge (and just outside) of the park, only a mile from the visitors center, the lodge lies in the shadows of the iconic and dominant Cradle Mountain. 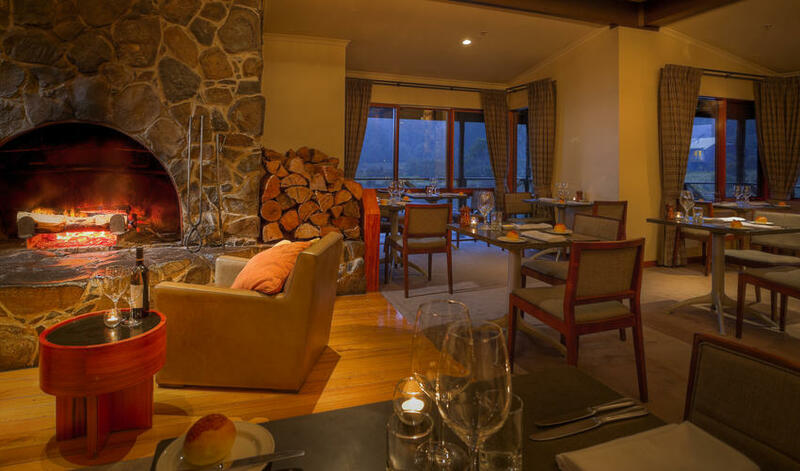 The lodge itself is a complex of charming wooden buildings - the main lodge with lounge and restaurant, the Waldheim Alpine Spa, and an array of individual cabins/suites. With dark woods and rustic-looking exteriors, Peppers resembles a ski lodge. 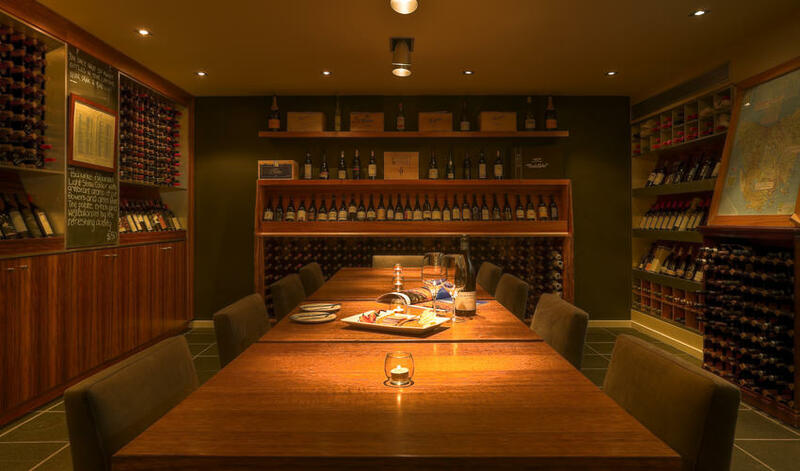 However, the interiors are much brighter and slightly more contemporary, although still very cozy. The Spa Suites and King Billy Suites offer extra services like evening turn-down, gourmet nibbles, and nightly fireside ports. The King Billy Suites have private outdoor jacuzzis which are the perfect way to end a day of rigorous hiking. 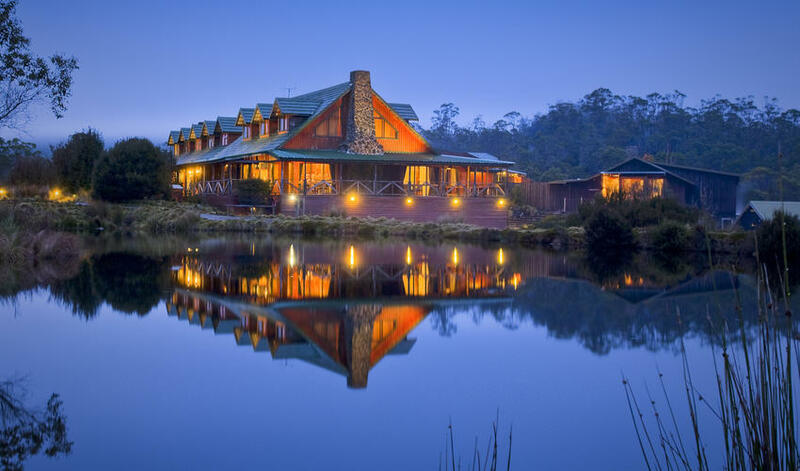 Cabins either overlook the lake in the center of the complex, have views of Cradle Mountain, or are submerged in the Tasmanian bush. There are over 20 walking trails from the area that range from 20 minutes to 9 hours, so you're sure to find just the right length and level of difficulty. 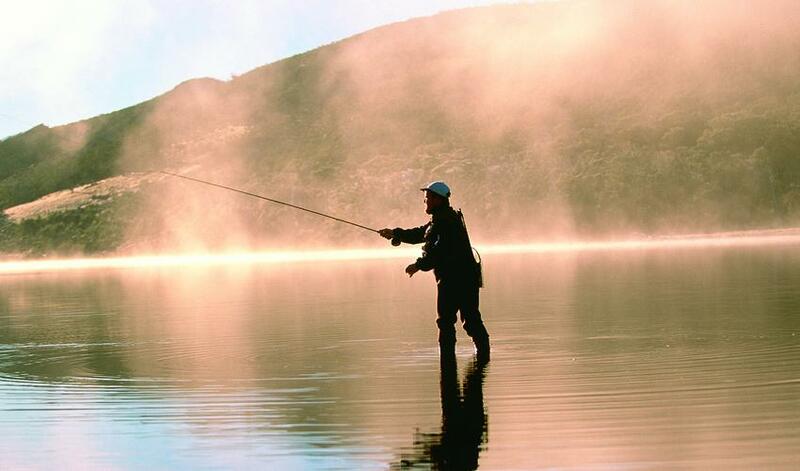 These can be done with a guide or they can be self-guided. 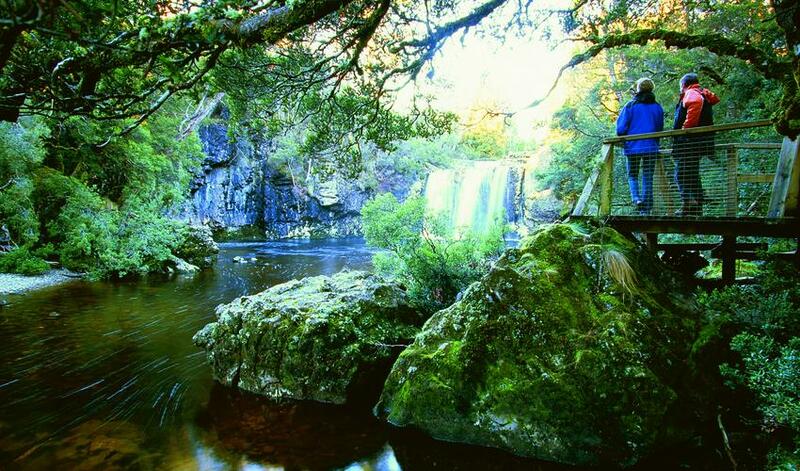 A handful of these can be done from the lodge itself, without even going into the park. 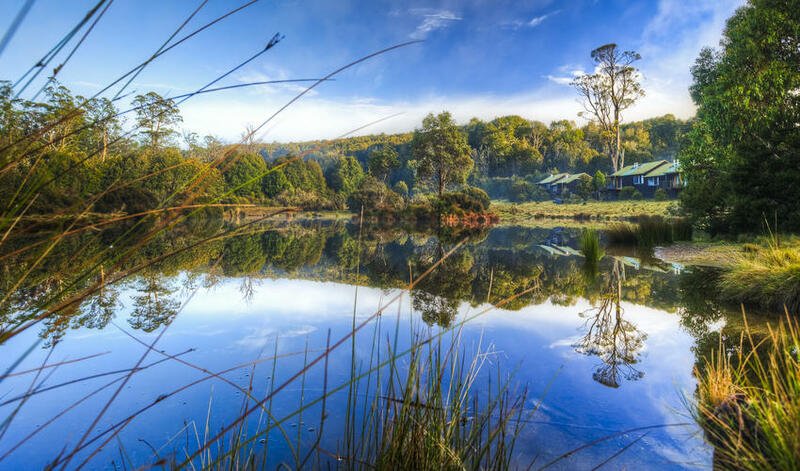 In addition to walks, Peppers Cradle Mountain Lodge offers fly fishing, mountain biking, horseback riding, tobogganing, canoeing, quad biking, canyoning, and scenic helicopter flights. Since this area vastly ranges seasonally, many of these activities are only available during certain times of the year. 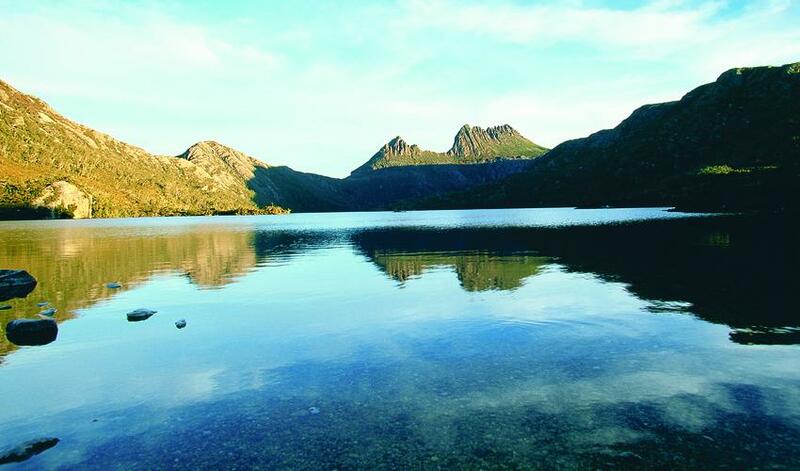 We recommend traveling to Cradle Mountain-Lake St Clair National Park between September and April when there's less of a chance of cold temperatures and precipitation so you can really take advantage of the great outdoors.